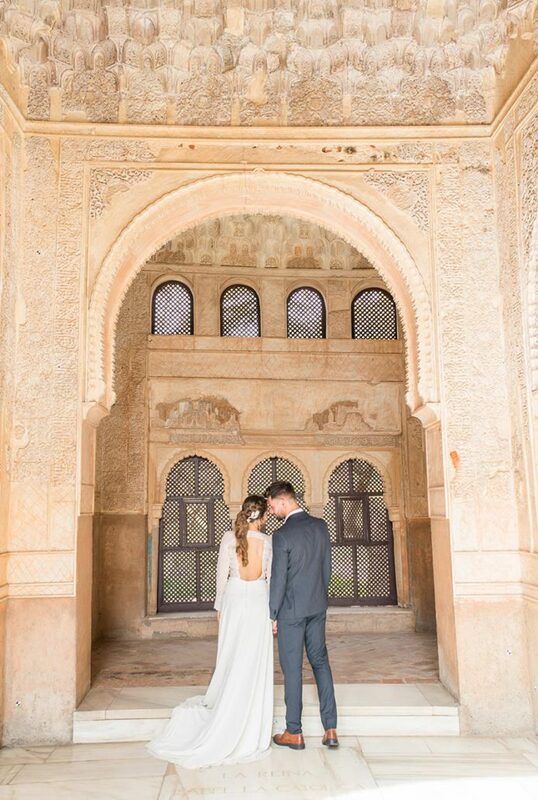 Many months ago, I received a message from an american photographer in love with travels and the magic of the eternal city of Granada. 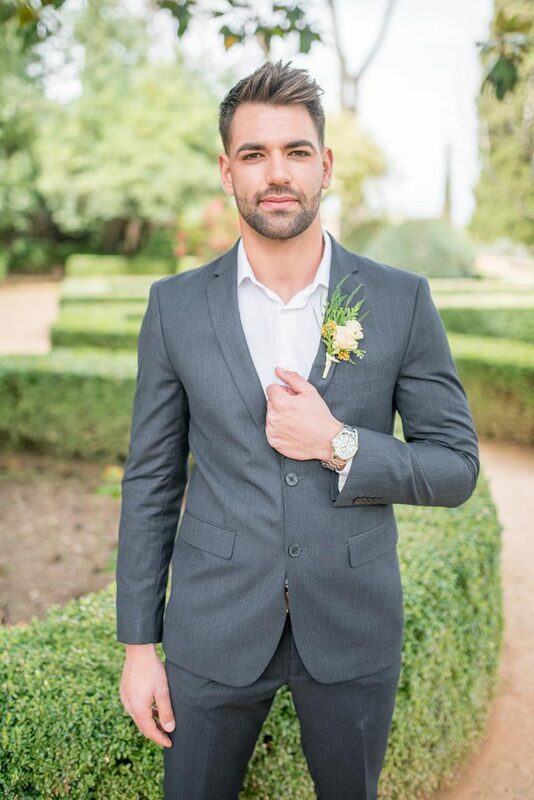 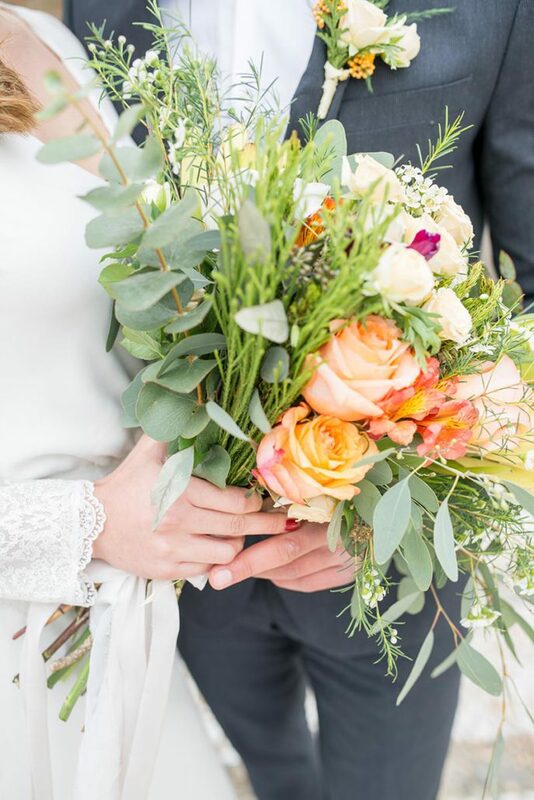 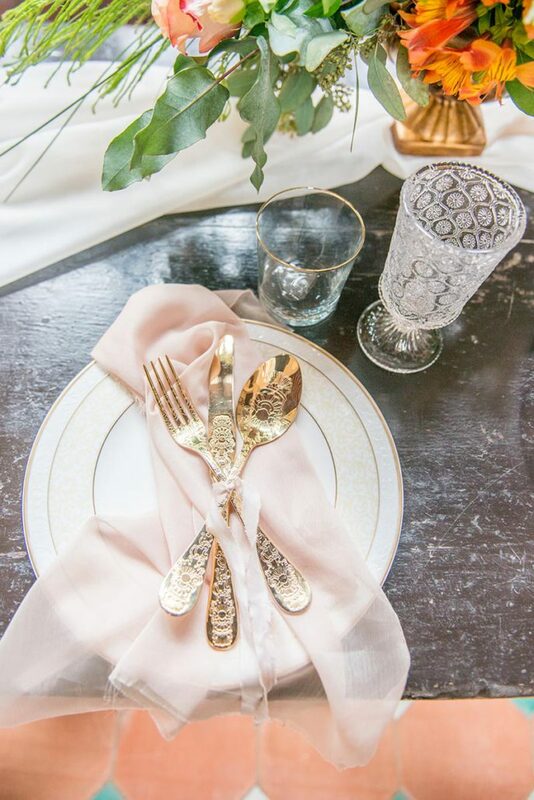 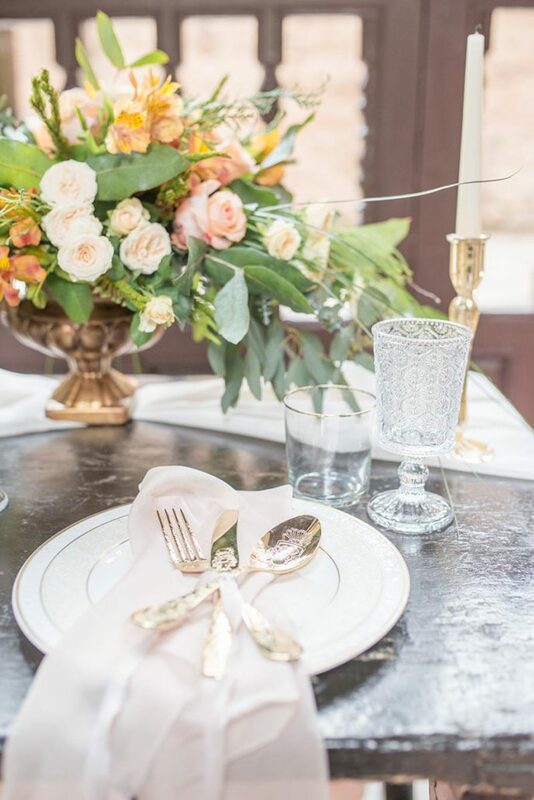 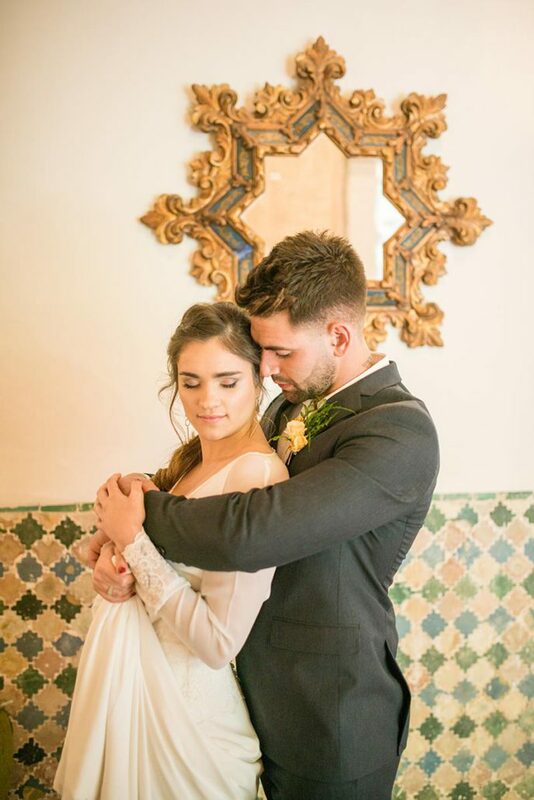 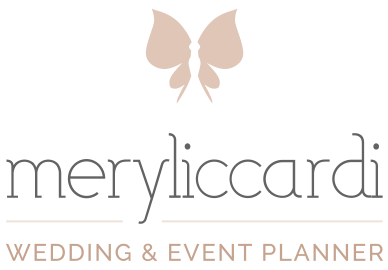 Since then we started planning this styled shoot that gets together the charm of the place, a modern and young couple, and an elegant and delicate style. 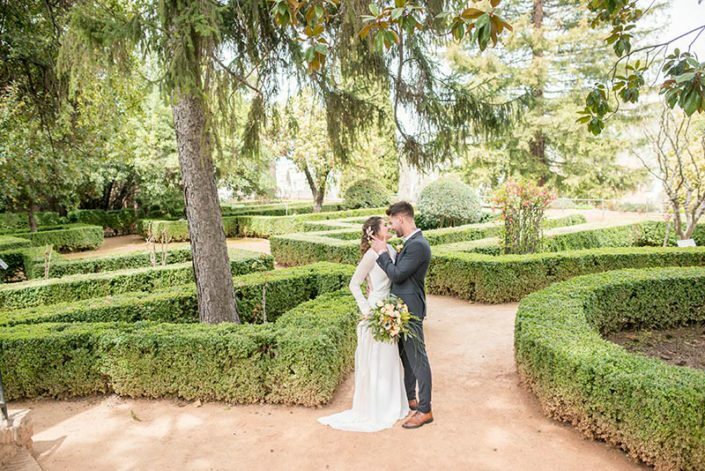 The american photographers Anna+Mateo capture each detail and each moment with a light that gives to this shoot a loving and romantic touch. 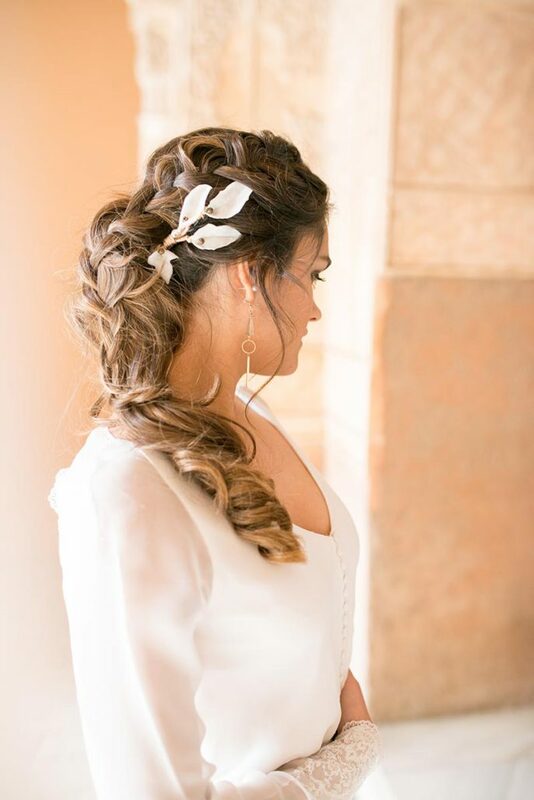 A modern hairstyle made by BS Estilistas BS Estilistas complete this romantic and young bride. 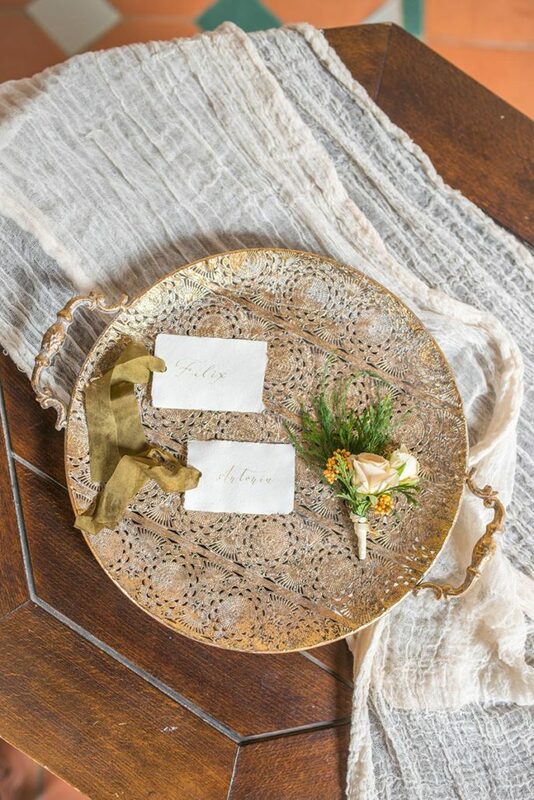 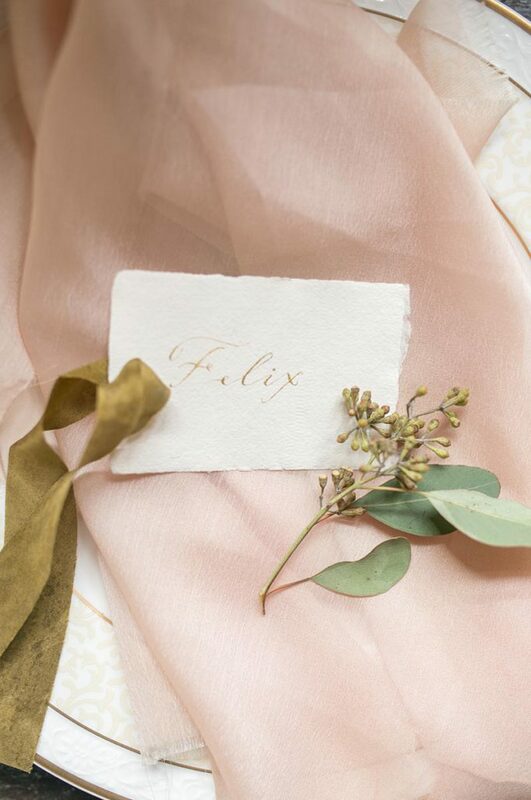 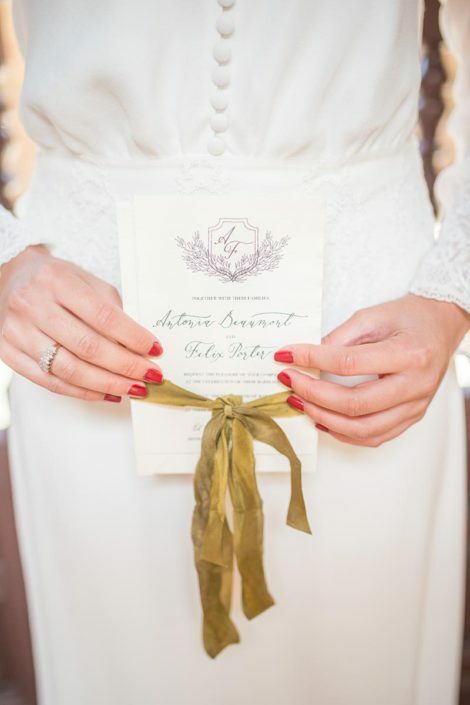 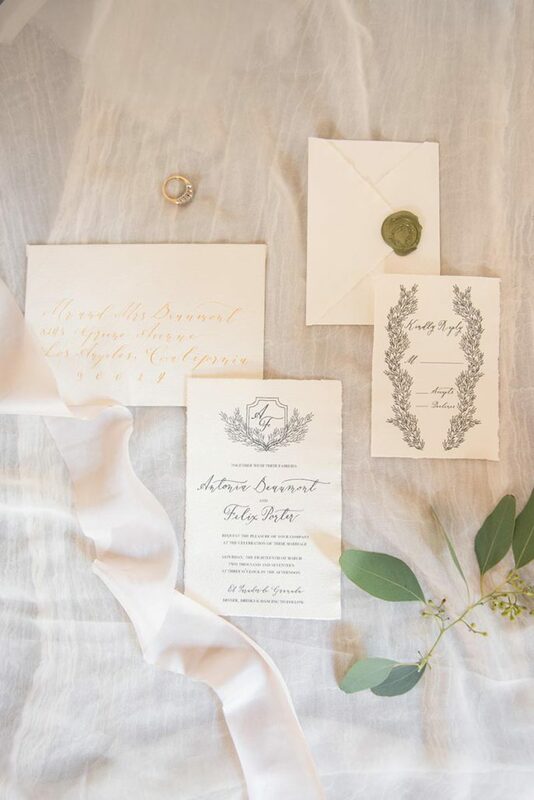 All the stationery inspired by the venue where we realized the shoot is by Wild Hearts Calligraphy. 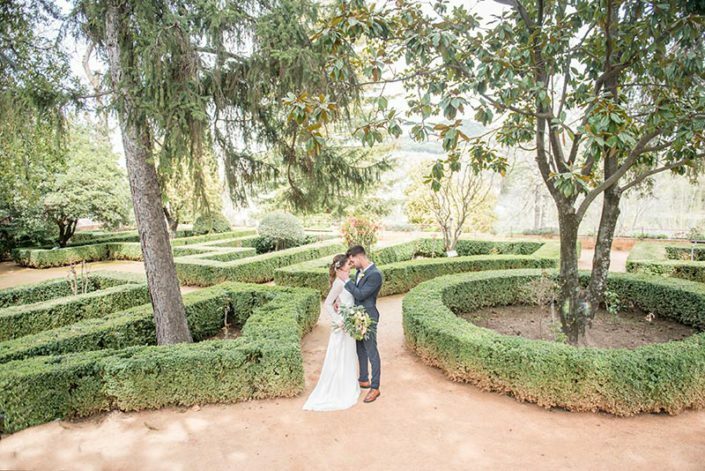 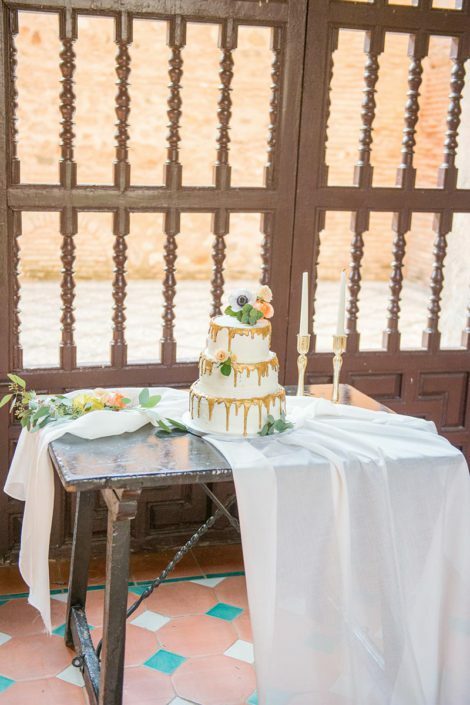 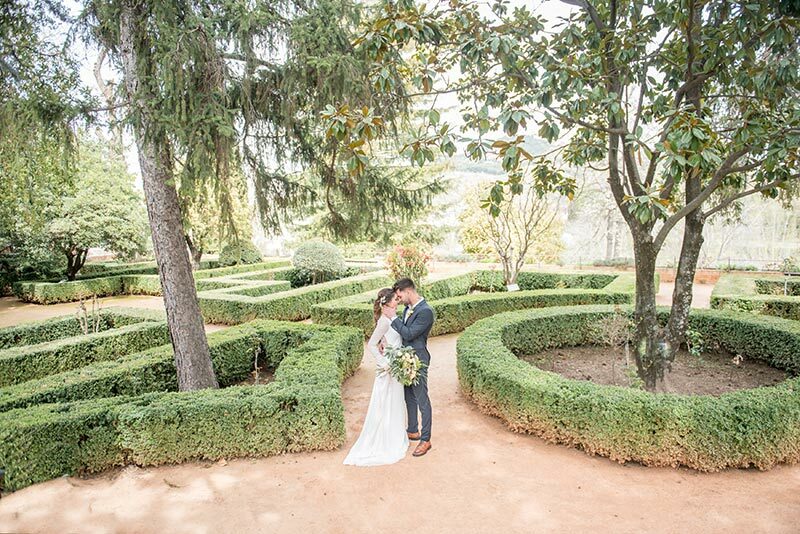 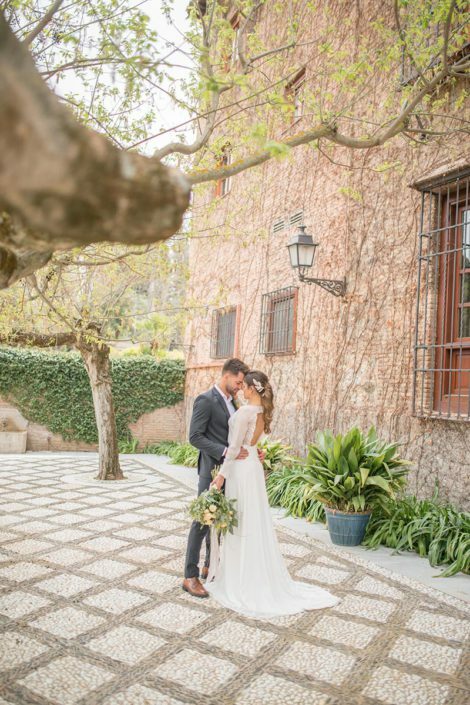 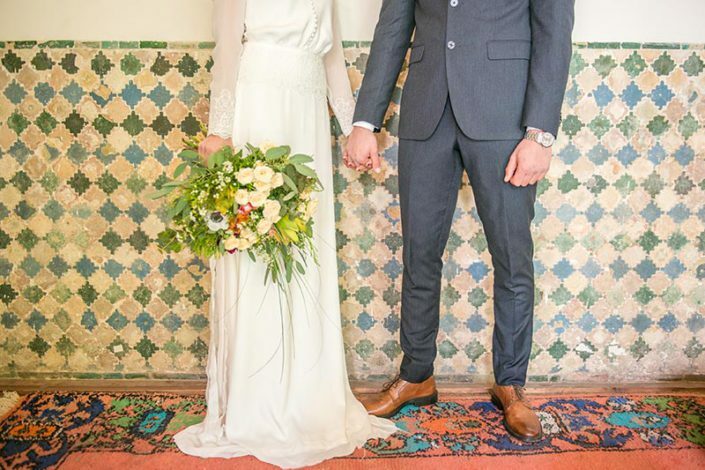 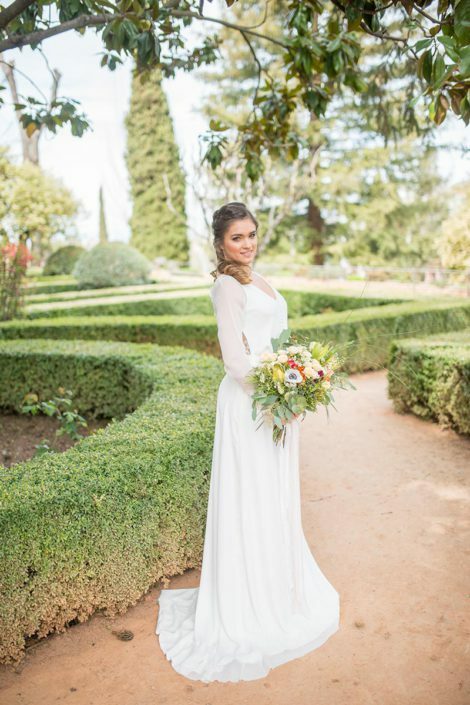 We realized this shoot in the Parador de Granada, an old convent built on a nazari palace and that it is in the enclosure of one of the most visited places in Spain, the Alhambra. 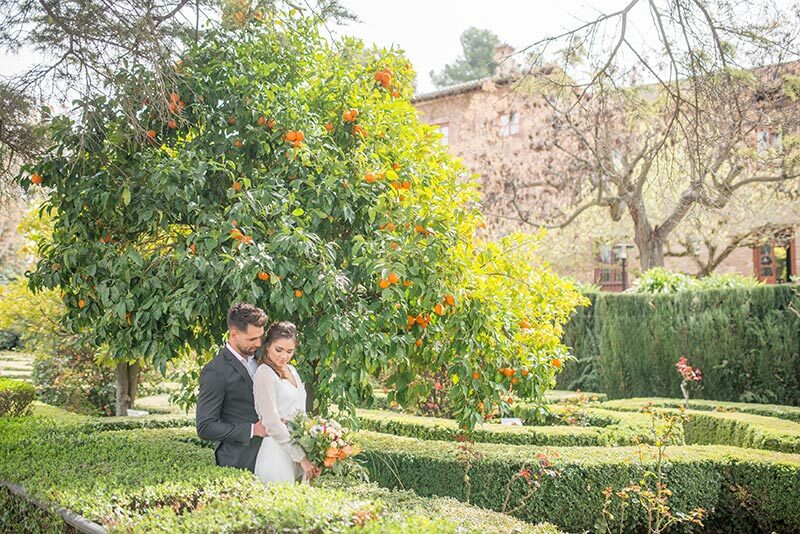 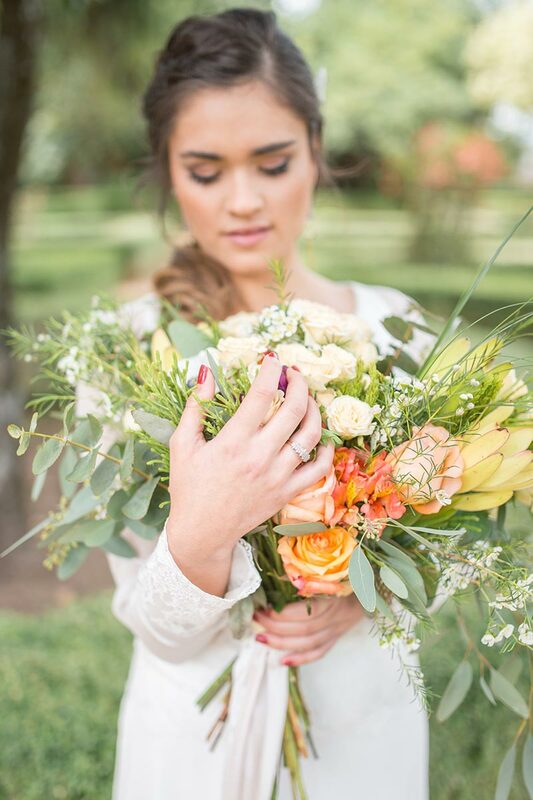 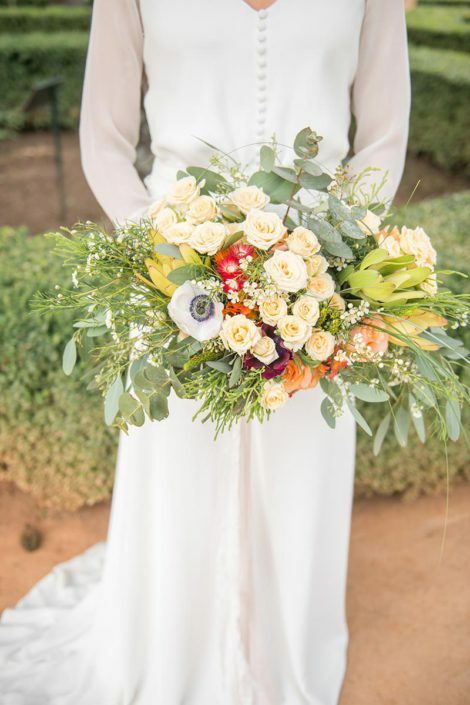 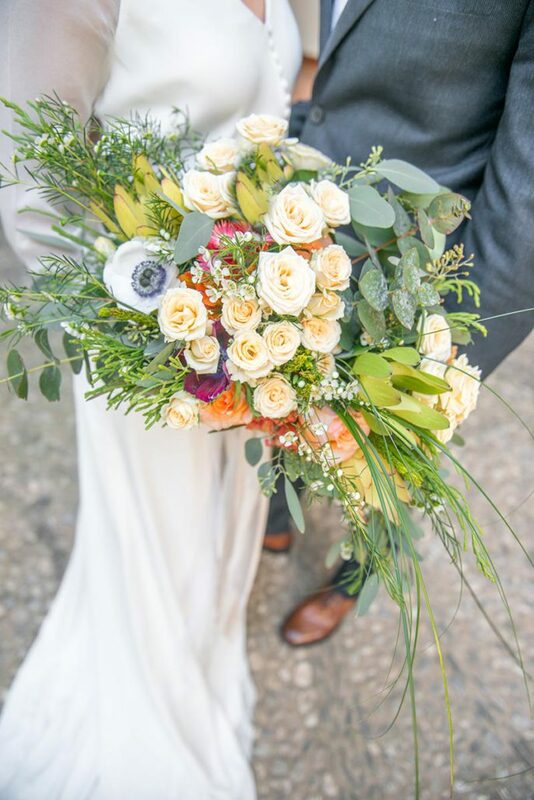 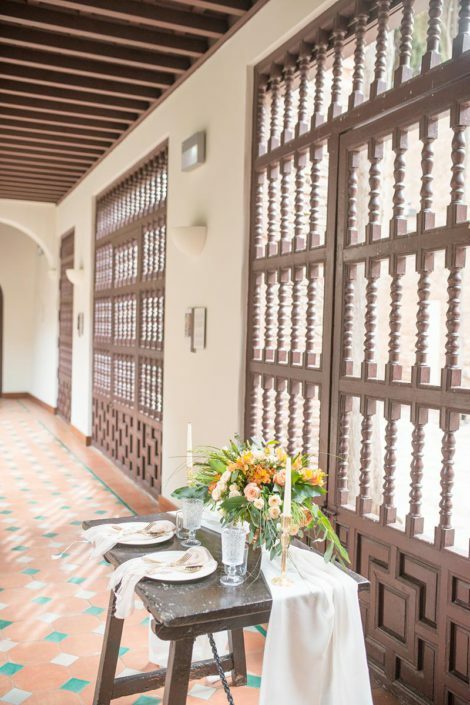 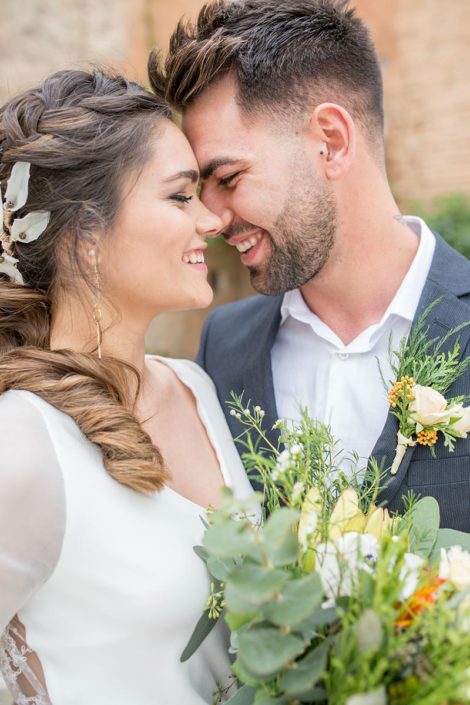 Between gardens and fountains that decorate this convent, the orange coloured of floral decoration by Atrezo Floristas gives the final touch to an elegant and delicate decoration. 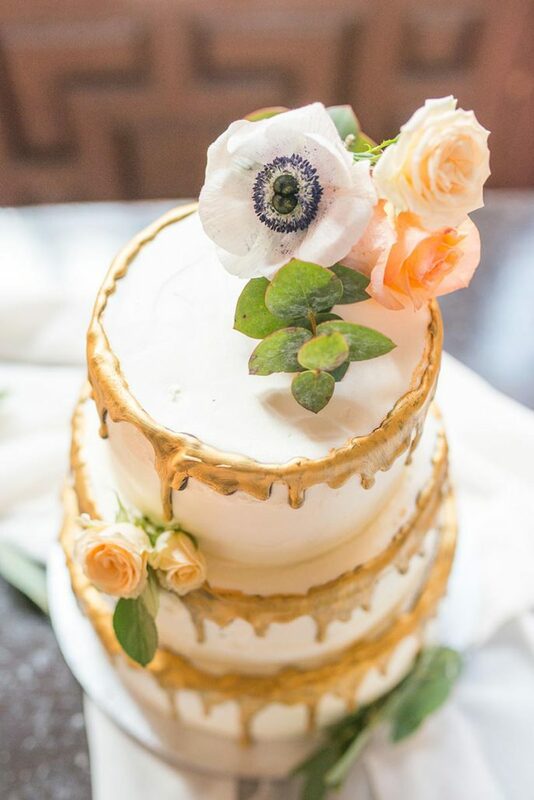 The drip cake in gold color and decorated with natural flowers is by Velvet Granada. 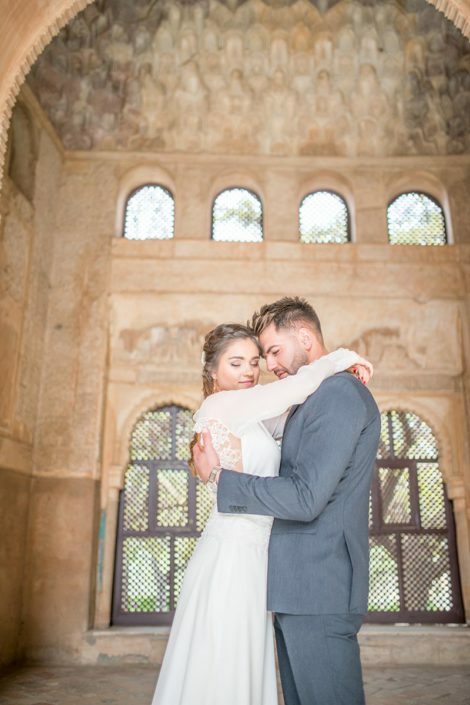 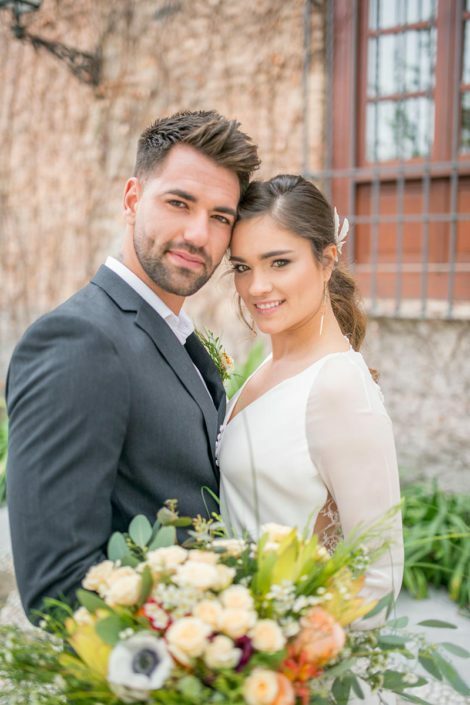 A shoot in a timeless place, where two souls get married under the magic light of an eternal city.